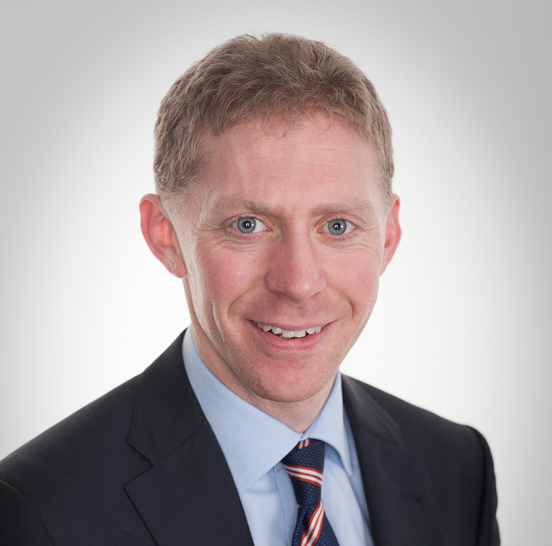 Don Browne is Strategic Finance Business Partner for AIB’s Retail, Corporate & Business Banking operations. He previously served as AIB’s Head of Capital Management and held a number of positions with AIB’s Asset & Liability Management team. Prior to joining AIB, he worked with Canada Life Assurance Company across a range of actuarial and product development roles. He is a Fellow of the Association of Chartered Certified Accountants and the Society of Actuaries in Ireland, as well as being a Qualified Financial Advisor (QFA). Don will serve as Chair of the ACCA’s Financial Services Network Committee in 2016 and is also a member of the Society of Actuaries’ Enterprise Risk Management (ERM) Committee.